Never suffer from the dreaded low battery again. The sleek, compact design is easy on the eyes, and you can plug it in virtually anywhere, so a battery boost is always in reach. THE BELKIN DIFFERENCE. Anker PowerDrive 1. Incredibly Compact. MultiProtect Safety System. Two ports pump out 12 watts of power. Fast Charging Technology. Input: AC 100-240v 50-60Hz 100mA. You’ll never run out of power for your phone. 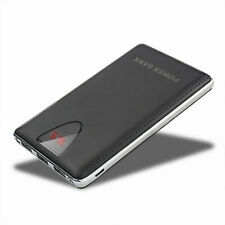 300000MAH USB POWER BANK PORTABLE PORTABLE CHARGING BACKUP FOR All PHONE IPHONE. Huge Capacity, 300000mAh. Four Led Indicators Show You The Energy State Of External Battery. 1x USB Cable. 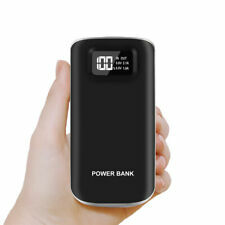 1x Power Bank. 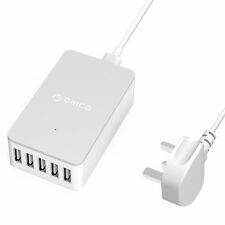 ORICO DCW-4U-UK-WH× 1. 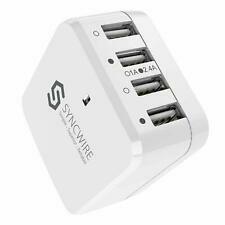 - Ideal to replace your original plugs and adapter to keep away from tangles or cable chaos. 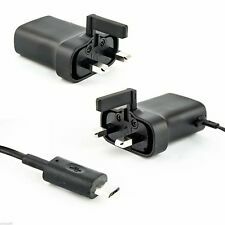 AC Plug Adapter: UK 3 Pin Plug. Colour: White. 2.4A per Port. 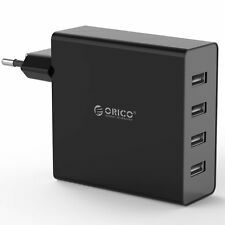 Ports: 4 × USB 4 Pin AF. 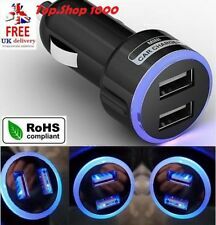 Converts your Car lighter socket in to a dual usb outlet. Patented circuit board designed to protect your devices from short circuits. Whilst still allowing high speed charging while connected to a Samsung mains USB adapter. Samsung Galaxy S5, S7, S7 Edge, S6,S6 Edge, Edge Note 4/5. 100% Genuine Samsung S6 S6 Edge Fast USB Cable. You can also sync and transfer files between your computer and Galaxy smartphone or other phone using the Micro USB cable. Condition is New. Product Information. Samsung ETA-U90EWE Travel Adapter 5V 2.1A (EU). Safe to use with your handset. Charging indicator. Short Circuit protection. UK trading Standard approved. Best Pricing.